Thinking of gift ideas for celebrating special occasions ie Birthday, Valentine’s Day, Anniversary, Wedding Party, Mother’s Day, Father’s Day, Christmas or company events? Let’s take gifting to the next level by adding a personal touch! 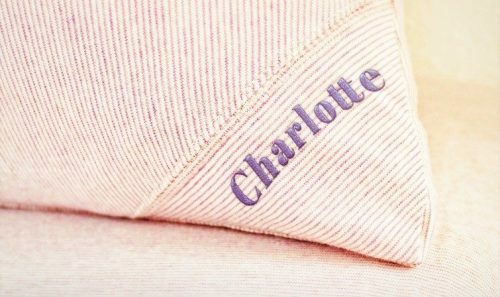 We offer an exclusive Embroidery Service to our pillowcase product. 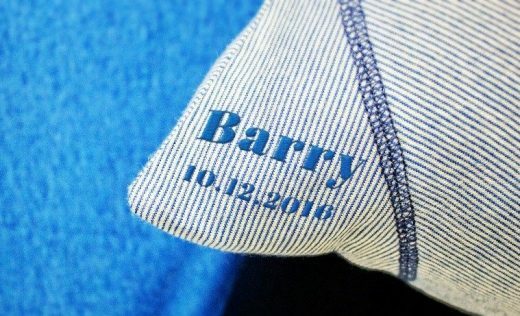 Elevate your love with unique message or name on it. 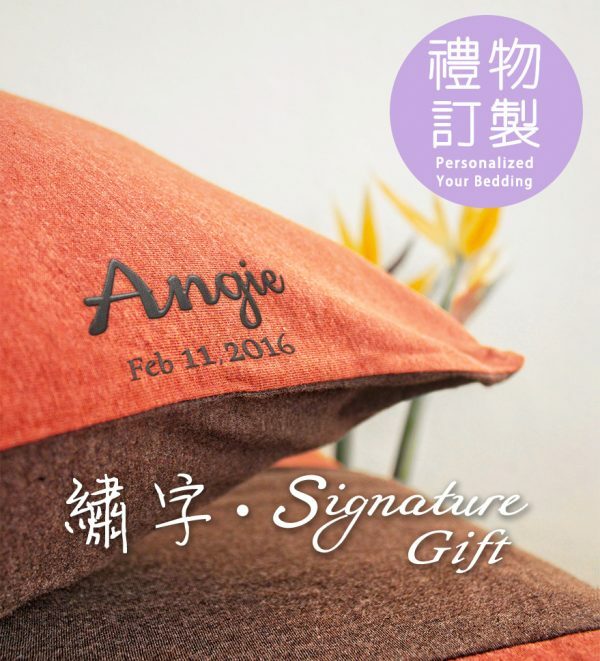 Enjoy our Embroidery Service when you purchase HK$200 or above of product at or outside of Dearcottonlife.com.